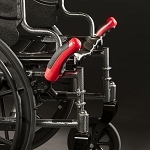 Easi-Care Gait Belts are very easy to clean, designed to prevent contamination. Very easy to clean durable material. 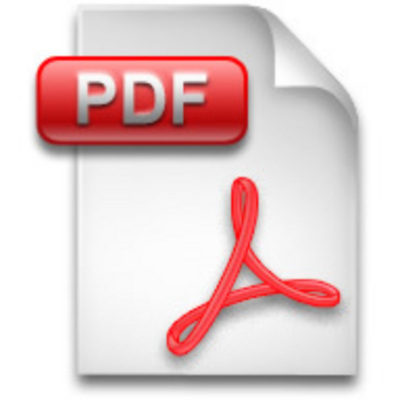 Materials & design minimize contamination. Metal buckle easy to secure. 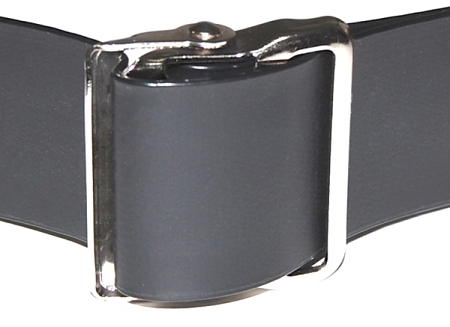 Easi-Care Gait Belts are made of 2 inch wide vinyl coated webbing and have a metal buckle. 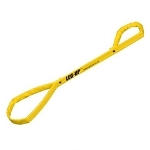 These gait and transfer belts are designed to minimize contamination and are very easy to clean. 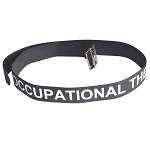 Healthcare providers assisting clients with limited mobility will find these belts ideal for multiple clients. Choose: 54, 60 or 72 inch length. 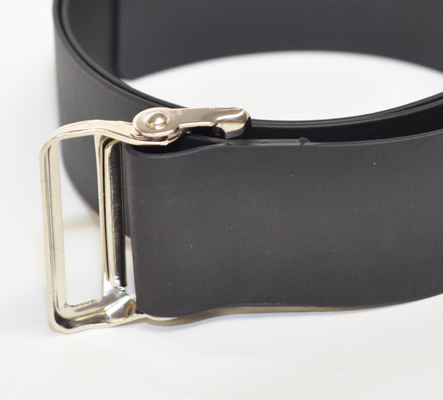 Materials: Vinyl coated webbing, metal buckle. Q: What is this for. I have ms and just had knee replacement surgery and I'm trying to walk heel/toe and not drag my foot. Will this help? 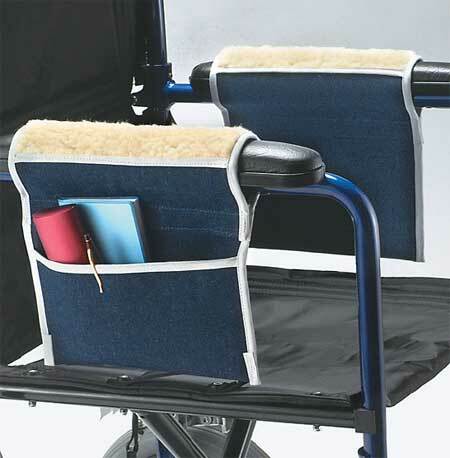 A: The Easi-Care Gait Belts are primarily for caregivers to help stabilize patients during transfers or walking. You might could adapt them to your situation, but that is not their intended use. 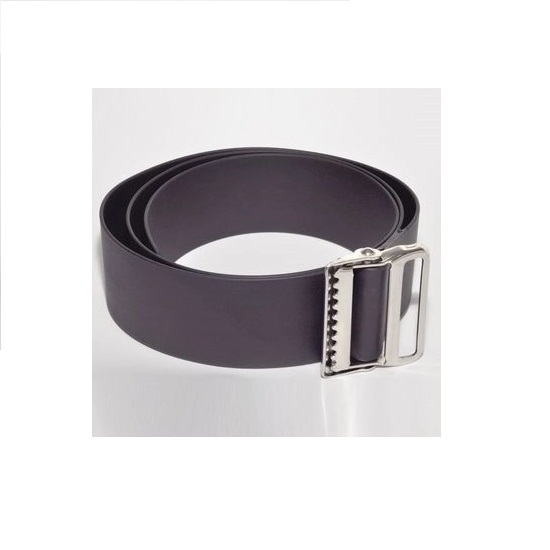 Q: How thick is this belt? Not the width, the thickness. A: They are about 1/4 of an inch thick.